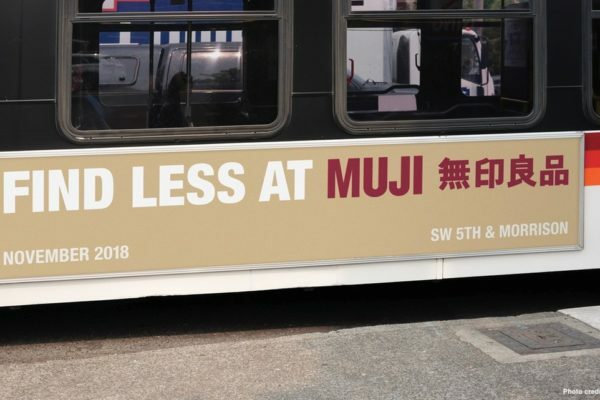 In the summer of 2018, we had the great opportunity to connect MUJI, the internationally-renowned, design-conscious Japanese anti-brand, with our Portland-based partner OMFGco to create a campaign to announce the opening of the MUJI Portland store slated for November 2018. The Portland location was going to be MUJI’s second largest store in North America, second only to the branch in NYC, and is the first location opened in a mid-sized US city. 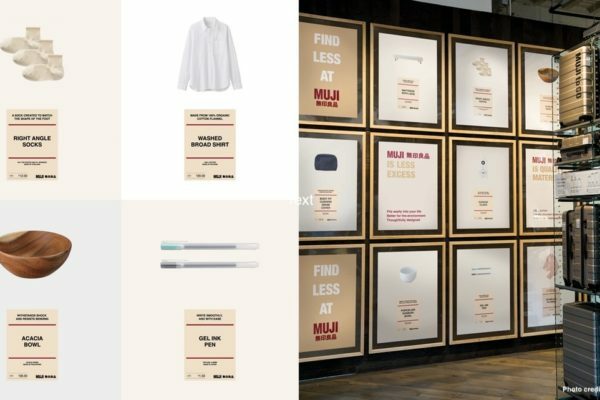 As they learned from previous opening campaign efforts, MUJI knew their biggest obstacle was how to clearly communicate the philosophies of MUJI to a US audience. Most of their American customer base loved MUJI for their simple and minimal design aesthetics, but MUJI wanted to speak to a larger audience. 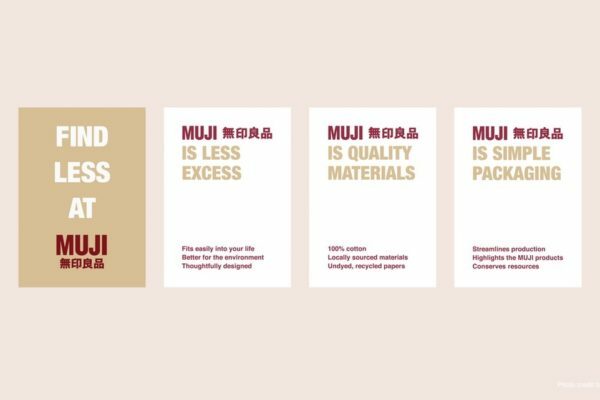 More than just artists, designers, and design-lovers, MUJI wanted to appeal to anyone and everyone who would enjoy simple, well-made everyday products. 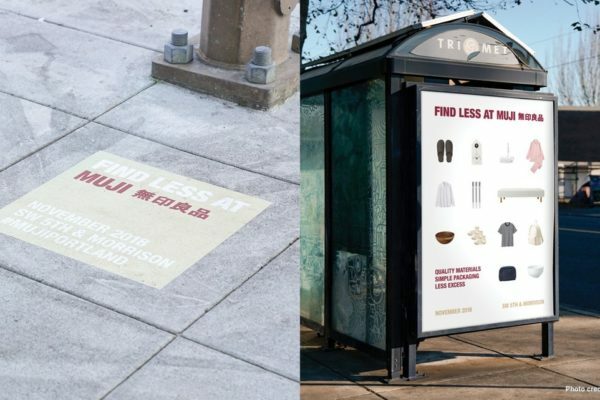 After numerous meetings with the teams from MUJI and OMFGco, OMFGco was able to create a solid and cohesive marketing campaign centered around the tagline, “FIND LESS AT MUJI.” This allowed them to unpack the deeper philosophies of MUJI, like less excess, quality materials, and simple packaging. The end result of this dynamic collaboration produced the largest and most successful store opening turnout in all of MUJI USA history—including stores in the major US hub cities such as NYC, Chicago, LA, and SF! 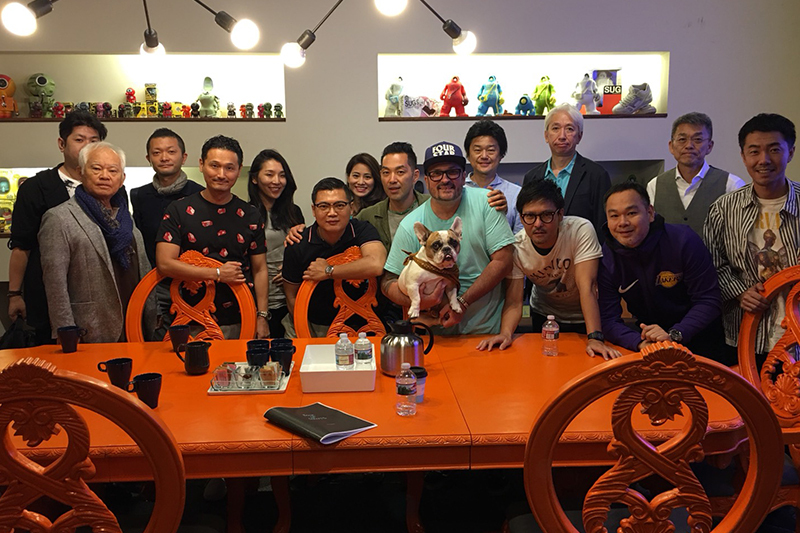 We hope this great collaboration will continue in the future. 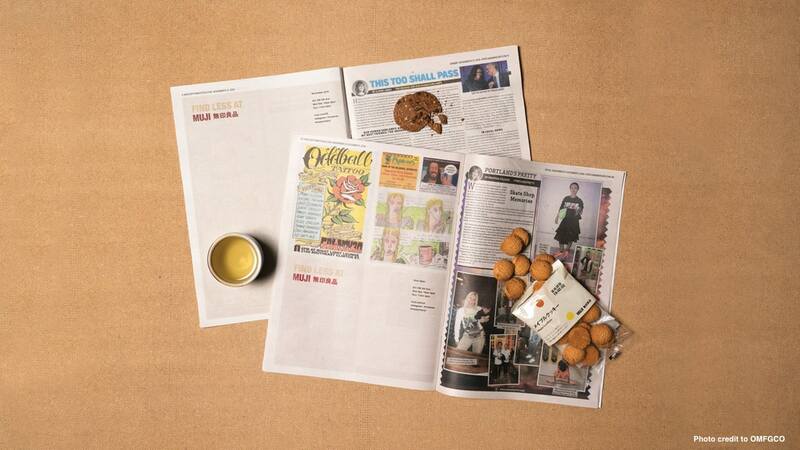 For more on this project, a detailed case study on this project can be found on the OMFGco website. Special Thanks to Mitsu Yamazaki for introducing us to MUJI USA.